Maison Mario is a first floor apartment, accessible by an external staircase. The house occupies the whole building. 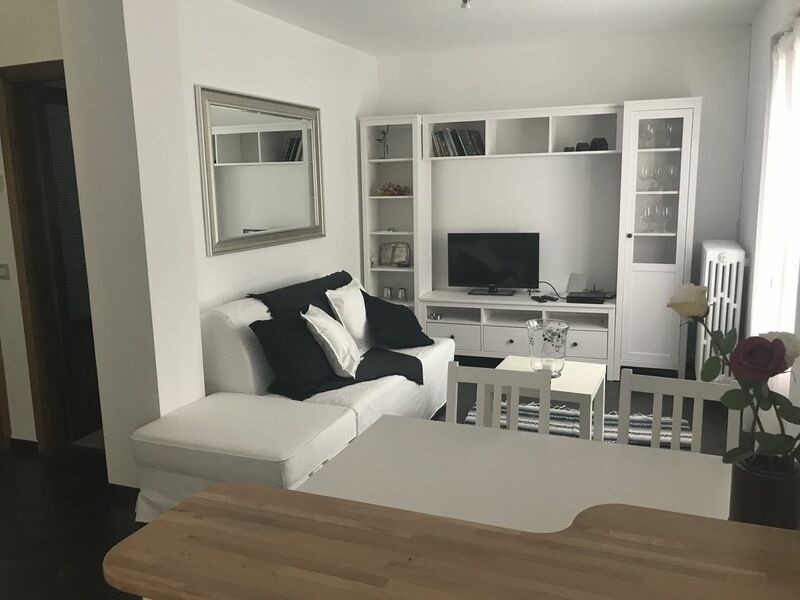 Maison Mario offers accommodation with free WiFi and satellite flat-screen TVs in both the living room and the double bedroom.
. This holiday home features a fully equipped kitchenette. With mountain views, parquet floors, 2 bedrooms and 1 bathroom with hydromassage shower, bidet and hairdryer. You can also relax in the large private garden, equipped during the summer season with a table and barbeque area. Macugnaga is 2 km from the holiday home, while Macugnaga is 3.2 km away. The nearest airport is Milan Malpensa Airport, 105 km from the property.